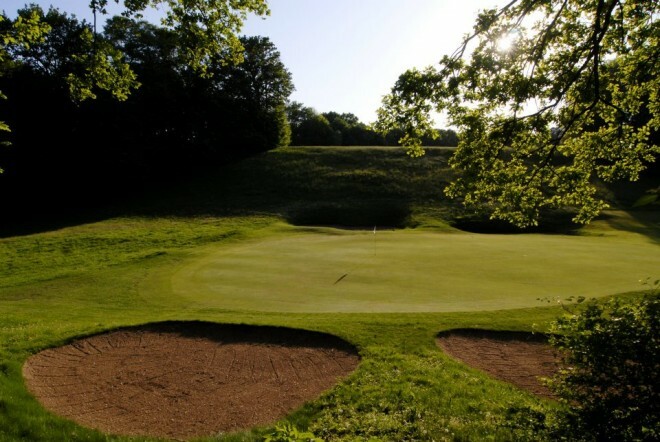 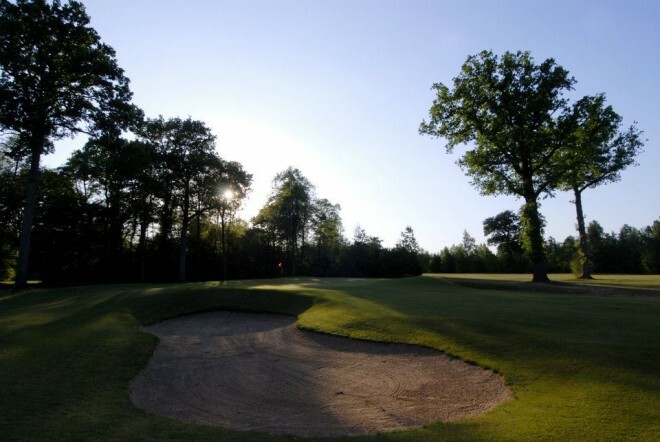 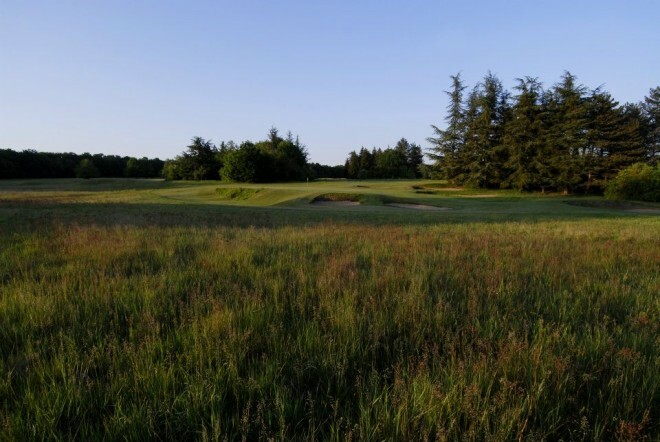 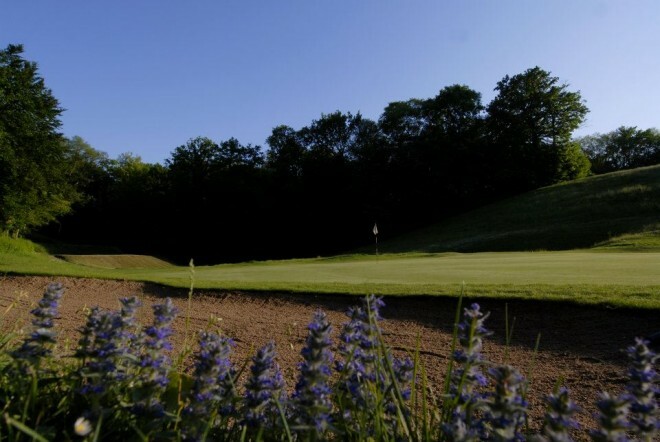 This golf course is located in an exceptional environment in the heart of the Chantilly forest. 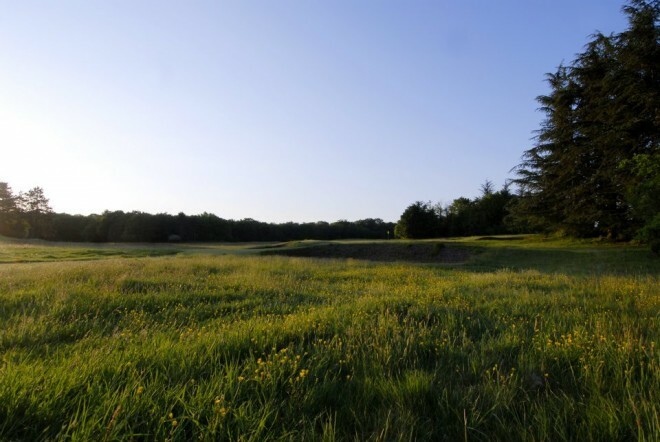 The quality of its design, the perfect maintenance of the course and the long history of this club provide to the Golf de Chantilly an international reputation. 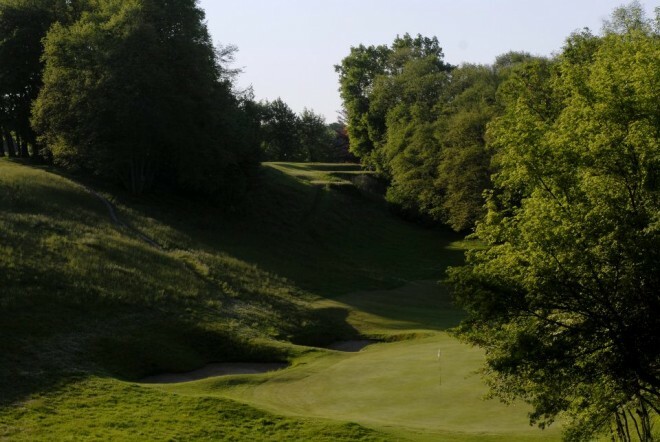 The club is reserved to the members during the week-end. 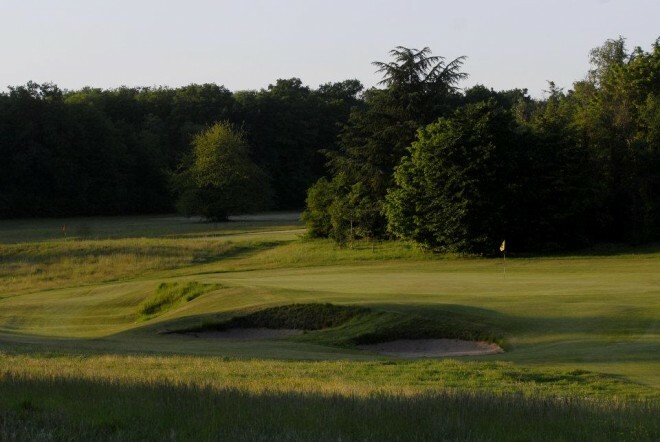 The Golf de Chantilly was created in 1909, designed by Tom Simpson and redesigned by Donald Steel to offer two 18-hole championship courses.